Slivers of green grass are shooting towards the sun! The bare pastures already have a hint of green that grows stronger every day. The temperature topped out at just under 50F and we are shaking our heads that it is still February. I’m sure we will have a few snowfalls before ‘true’ Spring comes, however, the time for planning is now. 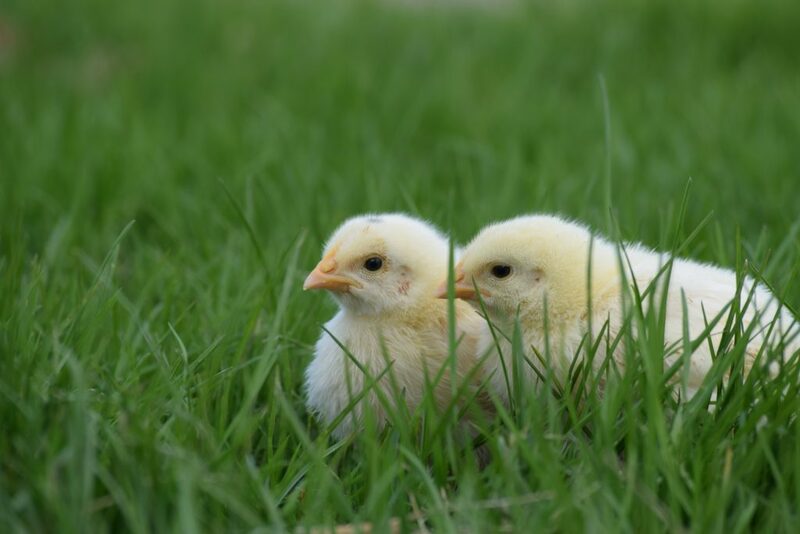 As soon as it is warm enough, chicks will start hatching and will stay in warm houses called brooders until about three to four weeks of age, at which point they will head out to graze all summer in the range houses. One of the things we have been doing is research/training on how to offer a few new items. Right now, we are down to one box of Boneless Chicken Breasts…. Wings, Legs & Thighs, all chicken backs, feet, organs and necks are gone. July is looking very far off at the moment. Cutting up the birds to make it more convenient for us all has been a common request that, until recently, we just haven’t had the man-power to do. This year though, its looking good folks – really good! 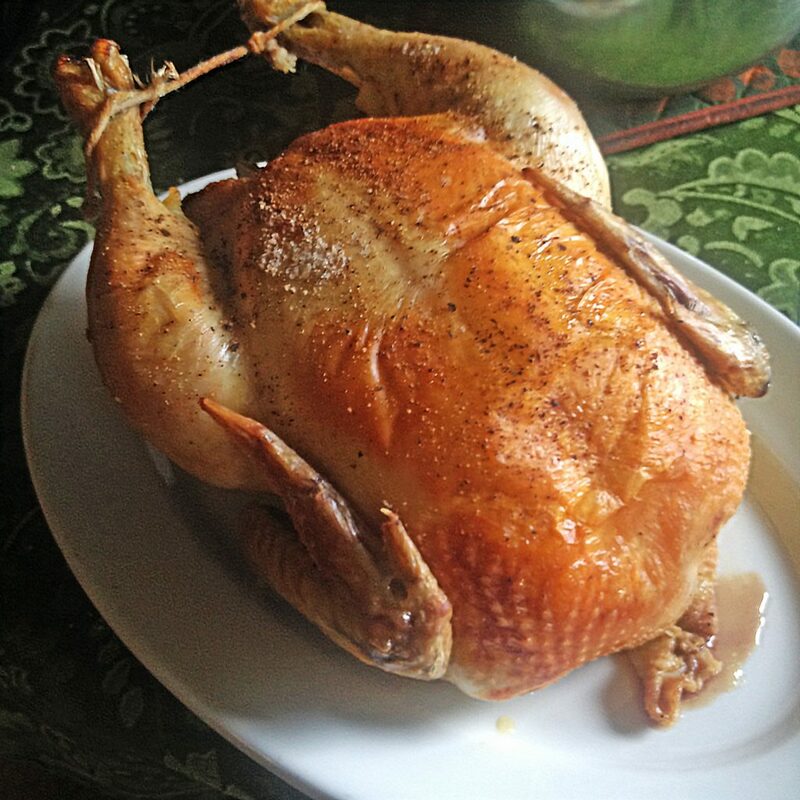 Many, many of you took advantage of our late season offer last year of Pastured Duck & Turkey. As of right now, we have one Turkey and two ducks left. We sent out a survey to all those of you who grabbed one for feedback and other than the extra feathers, you LOVED the flavor and taste. The consensus is – more poultry. In order to get a firm number, we need to hear from you. Do you want a duck? or five? How about Thanksgiving or Christmas Turkey? Matt & Michelle do a great job and their duck and turkey are spoken for quickly. If you wait for September to roll around, you may have missed your chance to get even one of these delectable birds. Even better news? These birds will be processed by a Mennonite family this year and the ducks will be waxed, so less feathers! Pastured Jumbo Pecan Duck $6.99/lb. You know how some projects have you just giddy with excitement? THAT is the feeling for us about this Spring/Summer/Fall. So much. Like a snowball traveling downhill, momentum is gaining and lots of little ideas, hopes, and dreams are beginning to actually take form. Farewell for now. Time to go enjoy the last few quiet hours of Sunday. We love to chat with you, give us call any day of the week except for Sunday. Stay warm!